Tourism industry is one of the most significant industries globally, despite the ups and downs in world economy throughout the recent years. There is a vast untapped potential inherent in the industry for generating more wealth, income and employment. Not only is the tourism sector a generator of local, national and global income but is can also be considered the backbone for allied sectors, like hospitality, civil aviation, and transport. 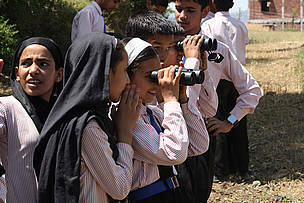 In this context, The Centre for Environmental Law (CEL), WWF-India along with the National Law University, Delhi (NLU, Delhi) is launching a Post Graduate Diploma in Tourism and Environmental Law (PGDTEL) in September 2012. 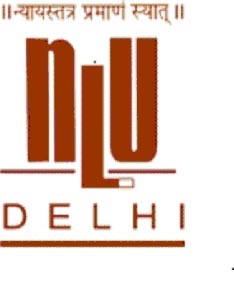 WWF India and NLU, Delhi are already jointly offering a Post Graduate Diploma in Urban Environmental Management and Law (PGDUEML) which was launched in August 2011. The programme was aimed towards disseminating specialised knowledge on Urban Environmental issues to a wide range of audience from various backgrounds including Architects, IAS, IPS and IFS Officers, Urban Planners and Environmental Engineers. The programme received an overwhelming response in its first batch itself where applications were received from more than a hundred candidates. The programme will highlight the crucial socio-environmental problems related to the tourism industry along with the legal and policy issues, as well as present the steps to manage and overcome the same. This exciting course will be unique as it covers the scope and nature of ecotourism in today's market and looks at the sources and types of opportunities available within this fast growing industry.